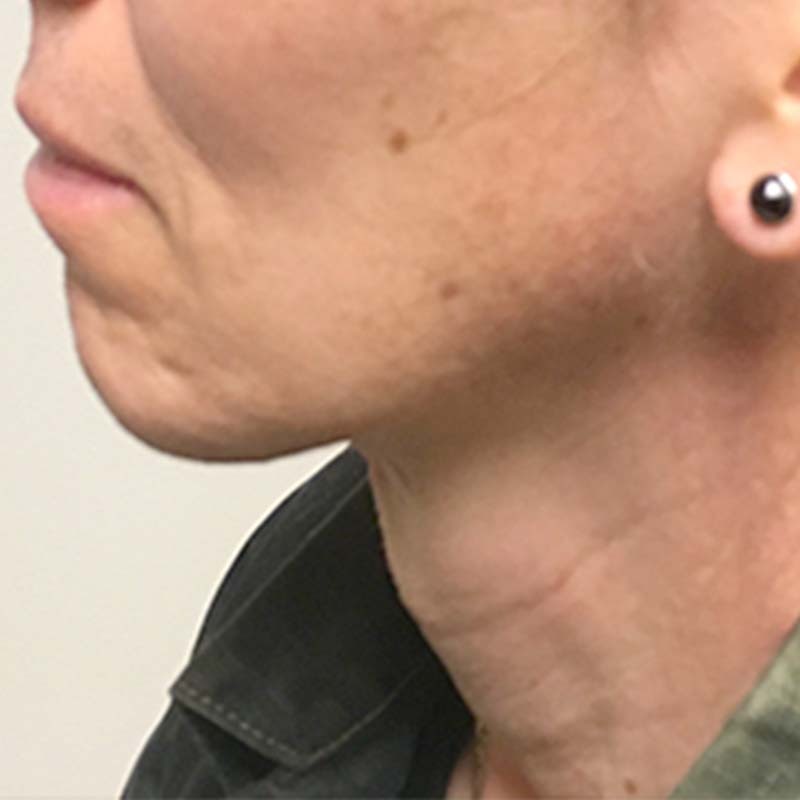 This is a 32-year-old transfemale who disliked the prominence of her trachea. It had caused her significant dysphoria. She wanted it reduced. On examination, the patient had a very prominent Adam’s apple. 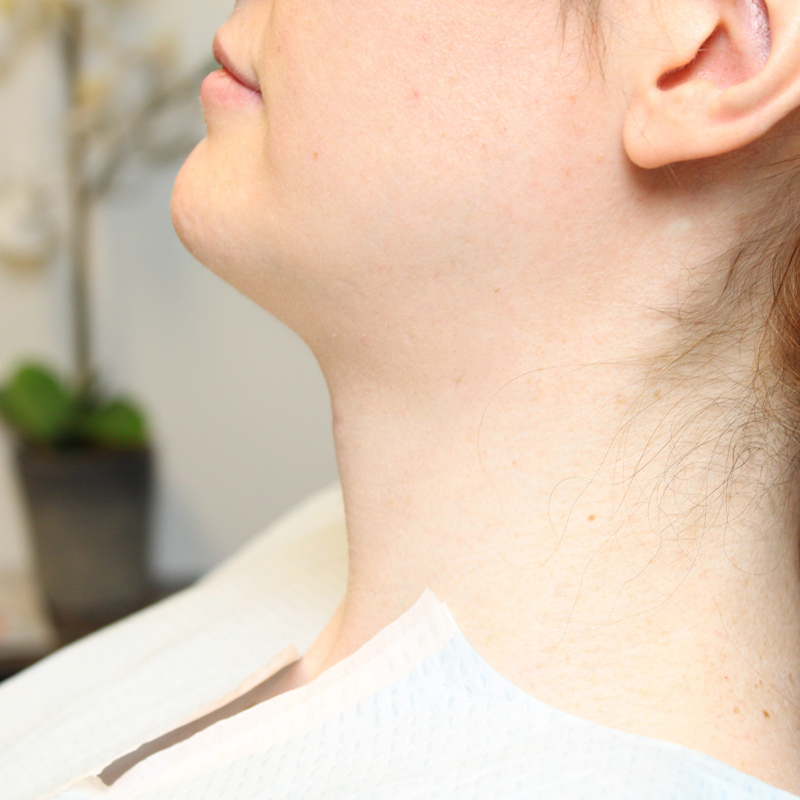 We successfully did a tracheal shave to reduce the bump.